Driving melodies and infectious rhythms from The Highlands. There will be dancing! 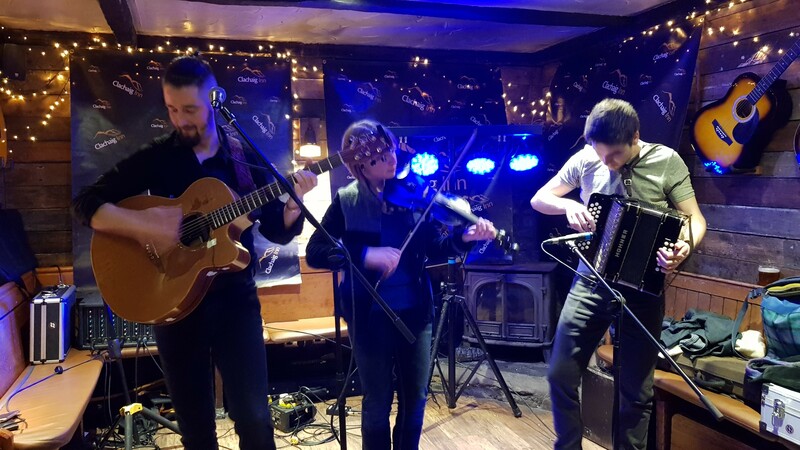 Tartan Paint are a dynamic trad trio featuring fiddle, accordion, guitar, percussion and vocals. Ceilidh, covers and craic are guaranteed!